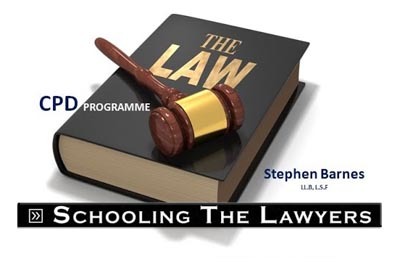 I have given this talk around town for the last couple of years now and so pleased to finally add it to our coverage of the Hong Kong investment visa. The talk was graciously hosted at WYND Co-working Space, ran by a group of great people who I have a lot of time for. Is there such an animal as a flexible working visa in Hong Kong? 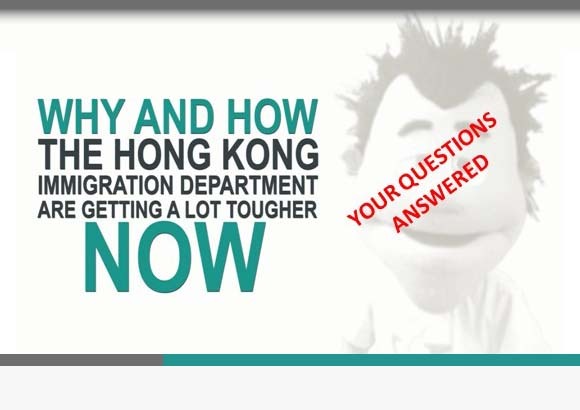 Is there such a thing as a Hong Kong employment visa for an independant contractor? Is it possible to cancel a Hong Kong visa application and if so how do you go about doing it?